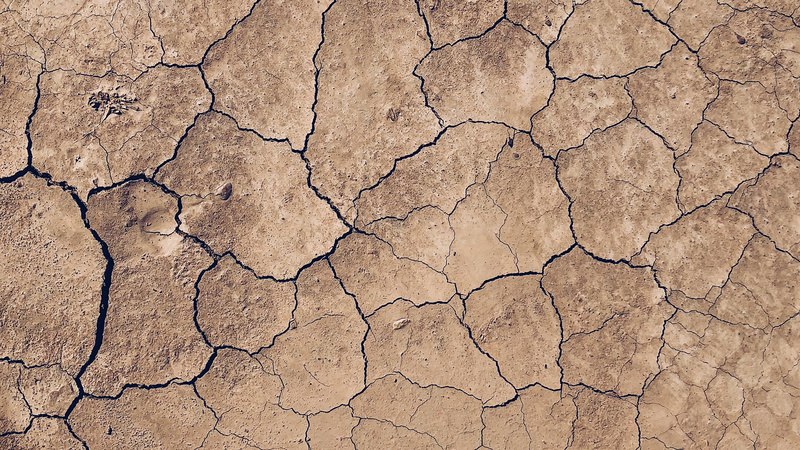 This project utilizes climate data from the Platte River basin to develop and implement a decision-support model for drought planning using the Threat and Hazard Identification and Risk Assessment (THIRA) process. THIRA is a Federal Emergency Management Agency-mandated risk assessment process to identify threats and develop capability targets to inform planning and preparedness. The Platte River basin serves as an ideal environment for the application of a THIRA to drought planning because of its importance to communities throughout the state, and its historic vulnerabilities to drought. 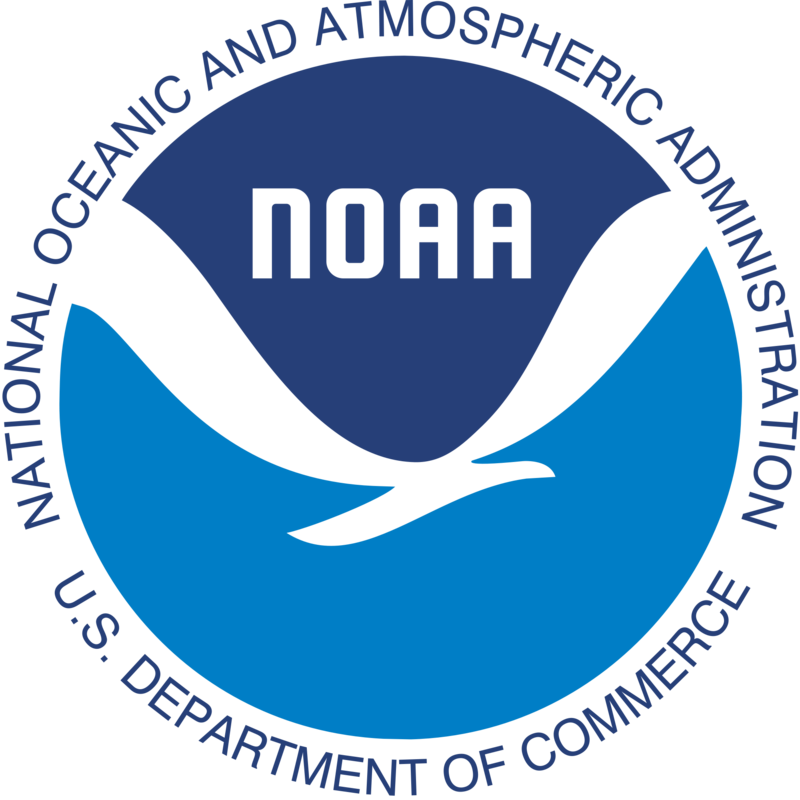 Funding for this project is provided by NOAA through the Sectoral Applications Research Program (SARP).